In my kitchen | Follow us or DIE! ← Good evening, I am representative of Rexona, let me introduce.. I wonder what you call that pizza. 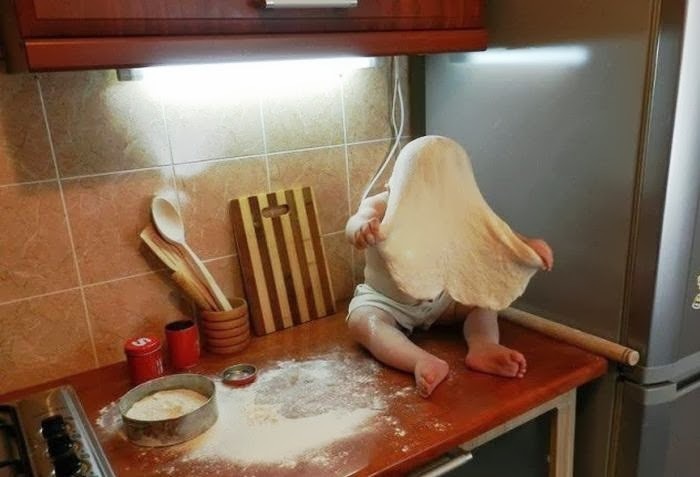 Oh boy, you have a future pizza chef there.